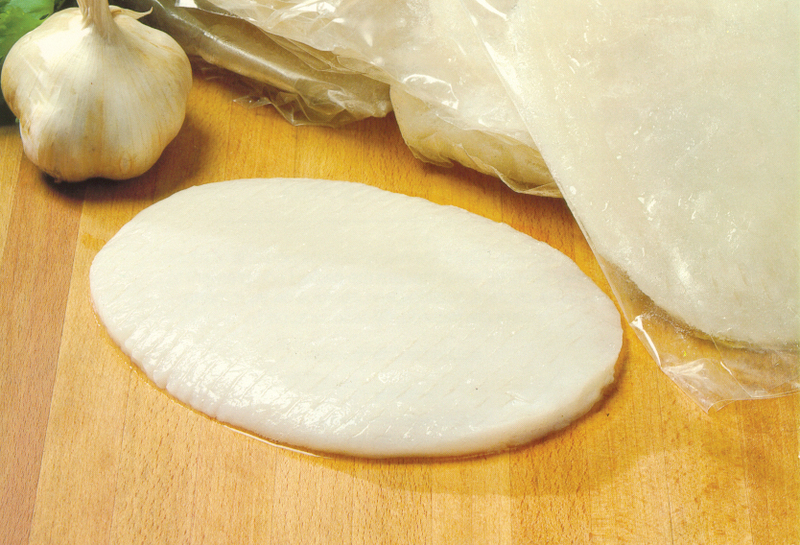 Calamari steaks from Ocean Garden are naturally white, mild flavored, tenderized portions from the larger species of squid. Calamari is often compared in flavor and texture to abalone; however, calamari is more abundant and affordable. Calamari is versatile, profitable, and popular. Ocean Garden calamari steaks can be prepared using a wide variety of cooking methods, and they enhance many ethnic, regional and traditional recipes.